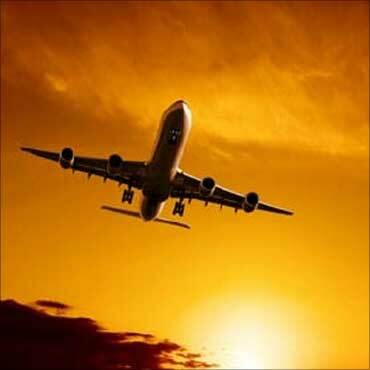 The greenfield airport project at Navi Mumbai is likely to get the final environmental nod by October and the bidding process expected to begin by the year-end, Civil Aviation Minister Praful Patel said on Monday. "We expect that environmental clearance will be granted to the project by October. . . . (If the clearance is granted), we can kick off the tendering process by the end of this year and it can be sealed within the next six months," he told reporters in New Delhi. He said the bidding process and all the legal and financial aspects of the project would be in the public-private partnership pattern followed for airports in Delhi, Mumbai, Hyderabad and Bengaluru. Replying to questions, Patel made it clear that the proposed new international airport would come up at the Navi Mumbai site and there was no question of any other location. "There is no other site which is feasible". With runway repairs starting at the existing Mumbai airport later this week, he said virtually no additional capacity would be allowed to operate at this airport. The Civil Aviation Ministry would soon issue a notification to prohibit operations of general aviation turboprop aircraft from the Mumbai airport, barring those for medical emergencies, Patel said. To questions on environmental issues relating to the proposed Navi Mumbai airport, he said the City and Industrial Development Corporation, the prime body dealing with the project, has already been asked to make changes in the location of non-aeronautical assets like hotels. "CIDCO has been asked to do some tweaking of plans so that there is minimum effect on the environment". These non- aeronautical assets have to be constructed along with the airport terminal and two runways 'while not changing the basic location of the airport', he said. 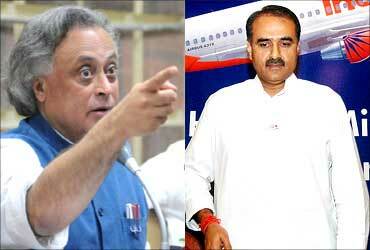 Image: Jairam Ramesh (left) and Praful Patel. Patel's statement came two days ahead of a meeting of the Environment Ministry's expert appraisal committee which is to review the steps taken by the airport developers to address the environmental concerns. The minister said CIDCO and other agencies have been asked to keep all documentation in readiness, so that work can begin as soon as the environmental clearance was granted. The appointment of legal, financial and technical advisors should also be completed before hand, he added. 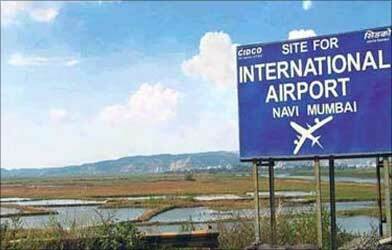 Post clearance, it would take about five years for the entire Navi Mumbai airport project to be completed, he said. The 22.5-km long Nhava Sheva-Shewri sea rail-road link would come up for providing connectivity between the new airport and Mumbai. The airport project has been embroiled in controversy following strong objections by the Environment Ministry, which has opposed destruction of a large area of mangroves, diversion of two rivers in the area and the flattening of a hillock to make way for the runway.